A collaboration between First Star Charity, the University of Miami’s School of Education & Human Development, UM Law School, Our Kids of Miami-Dade and Monroe County, and Educate Tomorrow. 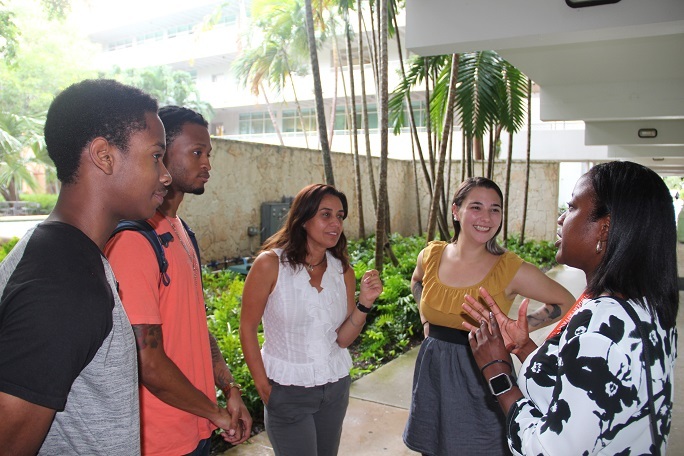 The cornerstone of the UM First Star Academy is a four-week summer residential program on the University of Miami campus. The foster youth students will live in on-campus residence halls and attend daily academic classes. The college readiness program will include field trips to local businesses, cultural destinations, and social activities. The curriculum will capitalize on the expertise of UM faculty and programs across the University. Learn more.